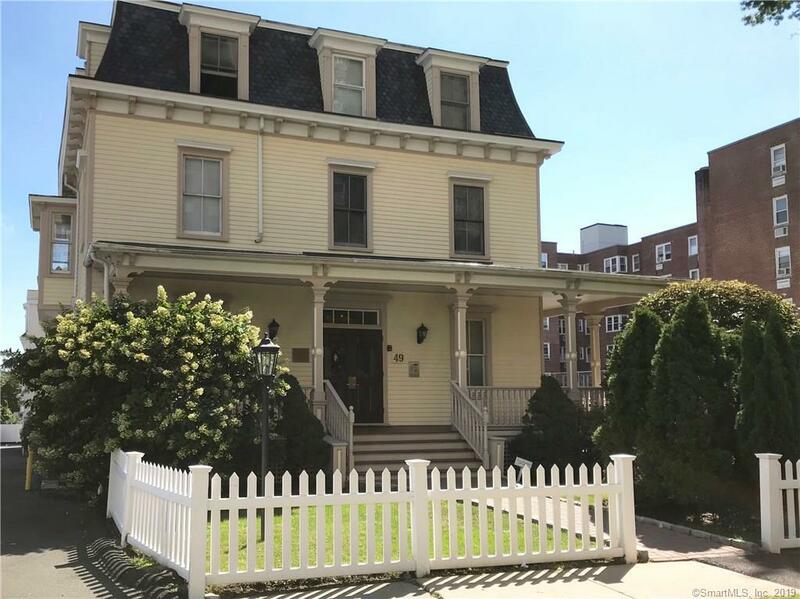 Unique historic property in downtown Stamford. Top-level unit. Two levels with master suite and guest bedroom, both with custom designed closet storage. Two full bathrooms on 2nd floor. Spacious living room and dinette. Half bath on 1st floor. South-facing balcony gets great sun all day. Nearby Elevator leads from unit to a secure covered parking garage with reserved space (outdoor space also available). Walk to downtown events: Alive@5, Arts Festival, and more. 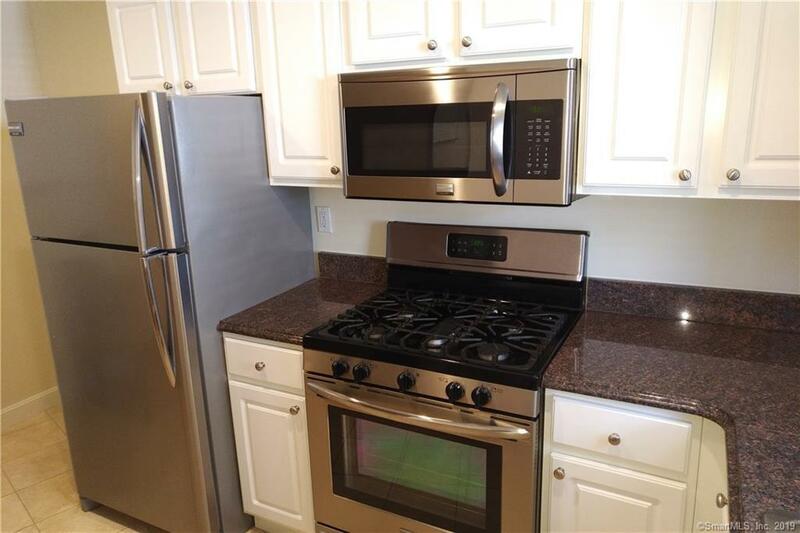 Kitchen with granite countertops, gas stove for precision cooking, and updated appliances. Living/dining room updated with new flooring and modern looking fireplace. 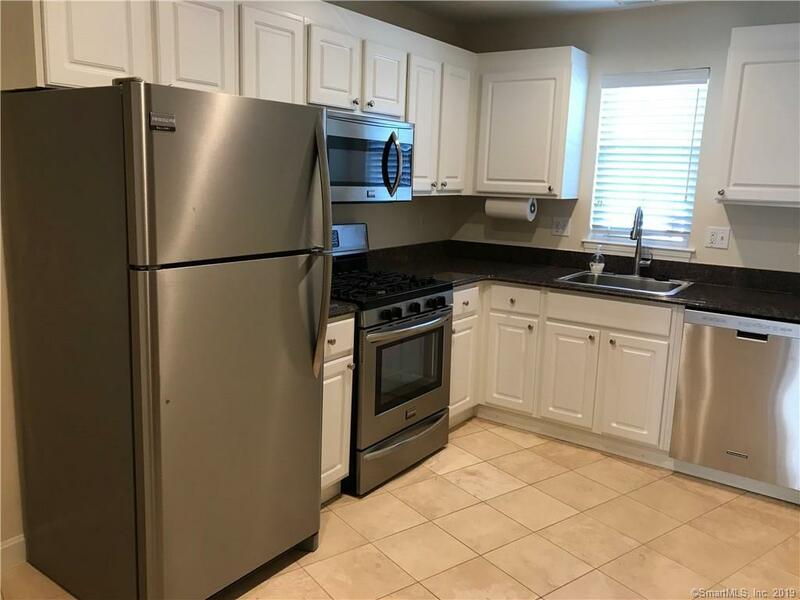 In-unit, bedroom level laundry area with updated washer and dryer. Lots of closet/storage space on both levels. Freshly painted and move-in-ready. Central air, natural gas heat and fireplace. 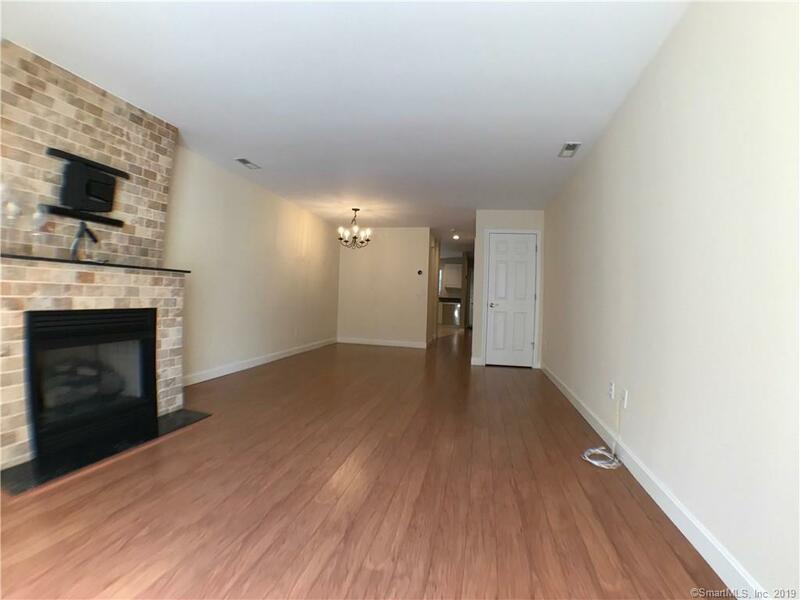 Condo is located at the bottom of Glenbrook, walkable to restaurants, bars, movie theaters, mall, shopping, and 2 train stations. 5 minutes to Glenbrook station, 8 minutes to Stamford station. The building has only 27 units so the property is quiet and never overcrowded. The Condo is spacious and sunny. The balcony/porch gets enough sun that you can grow plants and veggies/herbs. Association is well managed with substantial reserve and carefully controlled budget. Pet friendly complex! Listing provided courtesy of Lisa Henderson of Realty By Design.